Ein in Englisch geschriebenes Buch für wirkliche Fans, die seltene Fotos mögen, die zum Teil unbekannt sind. 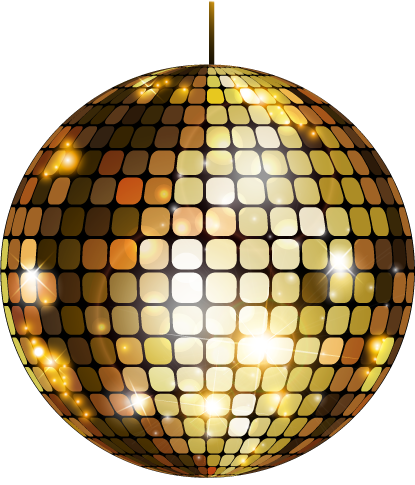 Es ist ein Buch, das ganz besondere Momente der Gruppe und der einzelnen Mitglieder zeigt. Auch wenn es nur in englisch geschrieben ist, so kann man doch verstehen, worum es geht. Eine echte Empfehlung und wir freuen uns, dies Buch in unserem Shop anbieten zu können. 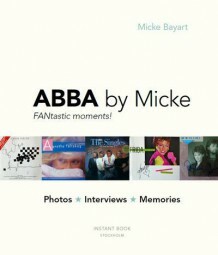 We accompany Micke Bayart as a teenager in the mid-eighties, when he was covering small and major events involving members of ABBA for a German fan club publication named ABBA Fan-Blatt. 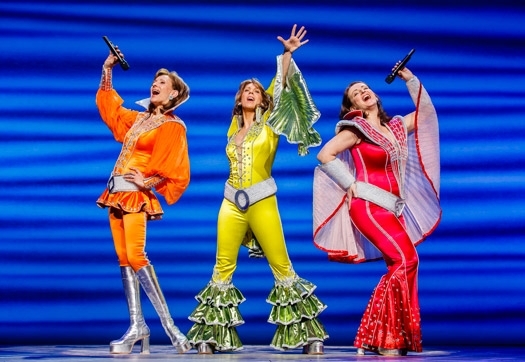 In fact, by that time, ABBA had already disbanded as a group and the members had launched new careers. 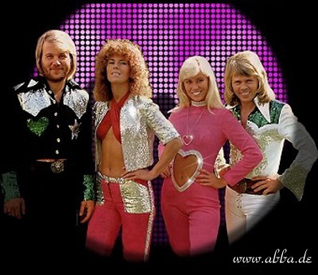 Björn and Benny were receiving attention for their musical, Chess, while Agnetha and Frida were releasing their own solo albums. In this book, we follow in the group members’ footsteps through articles from Fan-Blatt. With his German-Swedish roots, the author benefited from being able to unearth a lot of information that was only to be found in Swedish. The most striking feature, of course, is the fact that the author met the members and interviewed them on several occasions. 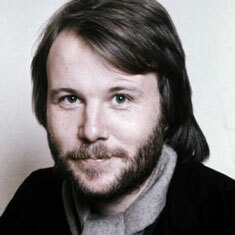 These meetings took place in connection with ABBA’s appearances in Germany, on visits to members’ homes in Sweden, at Polar Studios or in the Polar Office in Stockholm. 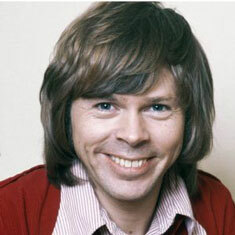 Micke’s self-sacrificing devotion was quite amazing. 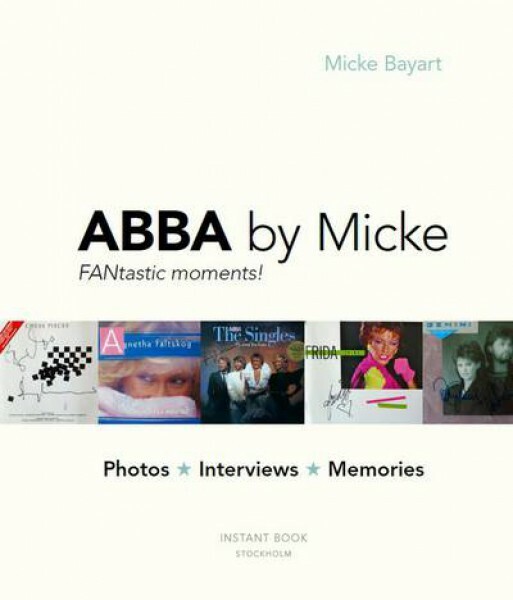 It drove the teenage Micke to pop up like a jack-in-a-box, sometimes here and sometimes there, to interview the ABBA members. Last but not least, a lot of praise must go to the group for the patient and friendly way in which they always received Micke. 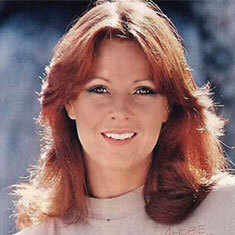 For even if ABBA’s golden era was over, there were still a great many fans that were eager to be kept up to date about news of the group. 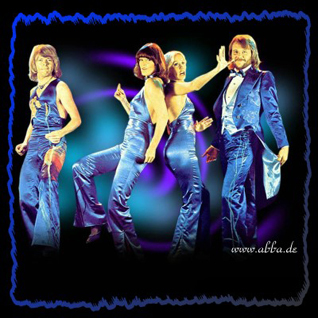 Sie erhalten mit Ihrer Bestellung exklusiv ein Original Foto von ABBA. 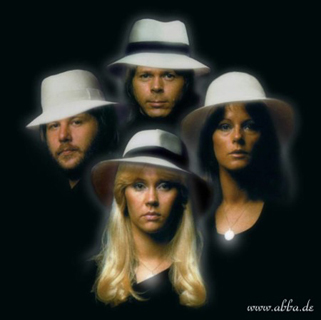 Weiterführende Links zu "ABBA by Micke"
Kundenbewertungen für "ABBA by Micke"